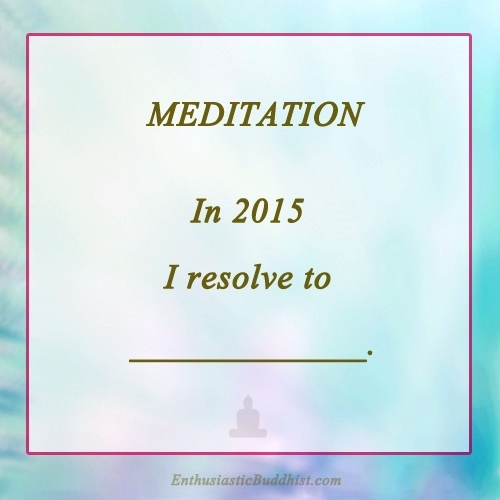 What changes would you like to see in your meditation practice in the New Year (if any)? Perhaps you might want to make your practice more consistent, make your sessions longer (or even shorter and more concentrated). Maybe you simply need to start a daily/weekly practice? 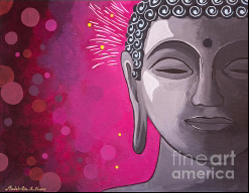 You don’t need to be a yogi to reap the benefits of meditation. Just 10 – 20 minutes a day can have a tremendous impact on your inner health and wellbeing.